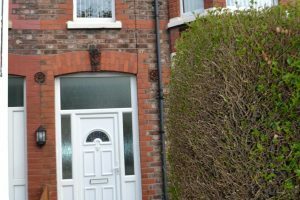 A newly refurbished two bedroom first floor flat located in a popular residential area of Aintree. 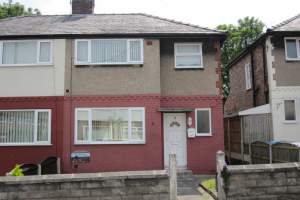 Convenient location to shops, Old Roan rail station, major motorway links and local amenities. Built by Sefton Building Co Limited. Property comprises spacious lounge, fully fitted kitchen with oven, hob, chimney style extractor hood. Bathroom with shower and screen to bath. 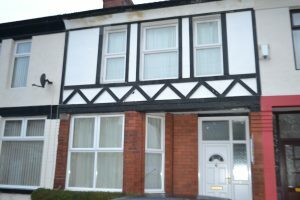 The property also benefits from UPVc double glazed windows and doors. Viewing recommended.